Providing the highest quality emergency systems for your prospective platforms, be it aircraft, watercraft, vehicle or structure. Stormrider LLC provides strategic consulting and emergency management services to private, commercial and government organizations. Consult with us and empower your people with the skills, tools & mindset to help organization adapt, recover, and sustain post emergency; be it natural or manmade. 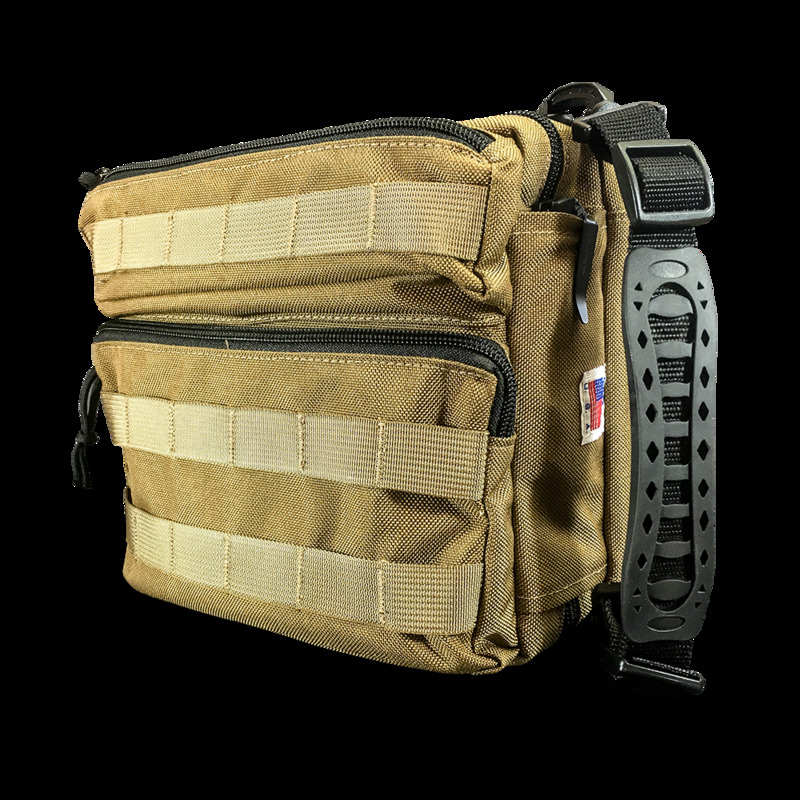 Bringing you a truly innovative solution to organizing and carrying your gear. We customize your equipment for your adventures or emergency. We provide the best system for whatever platform you use - Plane, Boat, Vehicle or Structure. Having the best gear is worthless if you do not know how to use it. Storm Rider is committed to providing the education you need to use tools you have to weather out a storm. Knowledge is power, and power is good! You need the right gear and the education to use it properly. Storm Rider realizes the market is definitely lacking. The marketplace sees you as a bottom line. We see you as an individual who wants the best for your family and friends; we see you as a viable solution during a crisis, not a victim of chance or circumstance. You need the right gear, quality equipment, and the skills to use it properly. Use our expertize to help bring you the best gear available for riding any storm! Secure The Brick and gear you need, BEFORE the storm! Act like a man of thought. Think like a man of action. Our courses will bring out the best in you. Success comes from moving outside your comfort zone. Our hope is for more than just to sell you products. Check out our blog to stay informed about new products and to learn new tips and techniques about survival and making the most of your gear. Thank you! Storm Rider will send you exciting news and information about Storm Rider and our products! Mission – Our mission at Stormrider is to provide the best gear and training to a world currently satiated with inferior solutions. We aim to transform the industry.